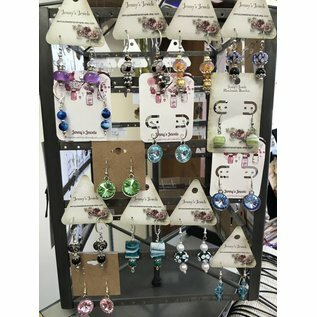 One of a kind earrings for every occasion. 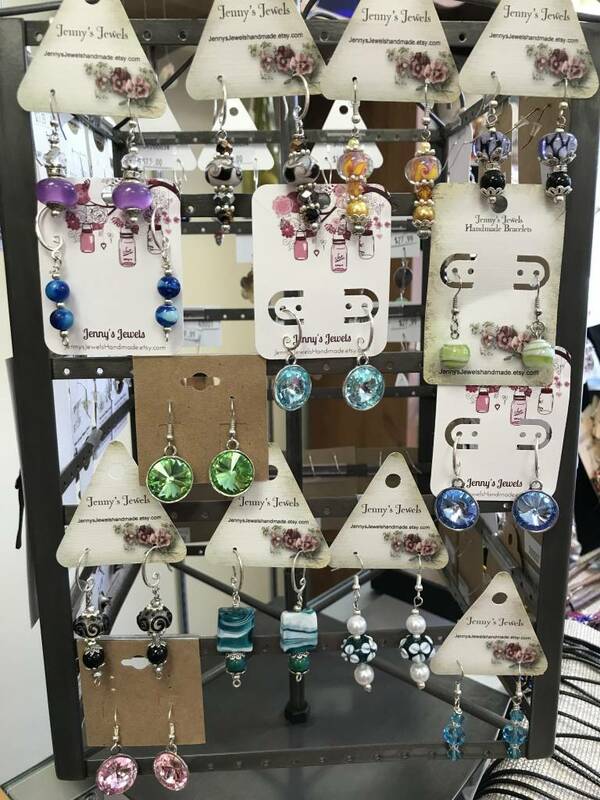 Created by Jenny's Jewels in Salem, New Hampshire. "I started make jewelry to save for a puppy when our family dog of nine years died a week before Christmas 2014."